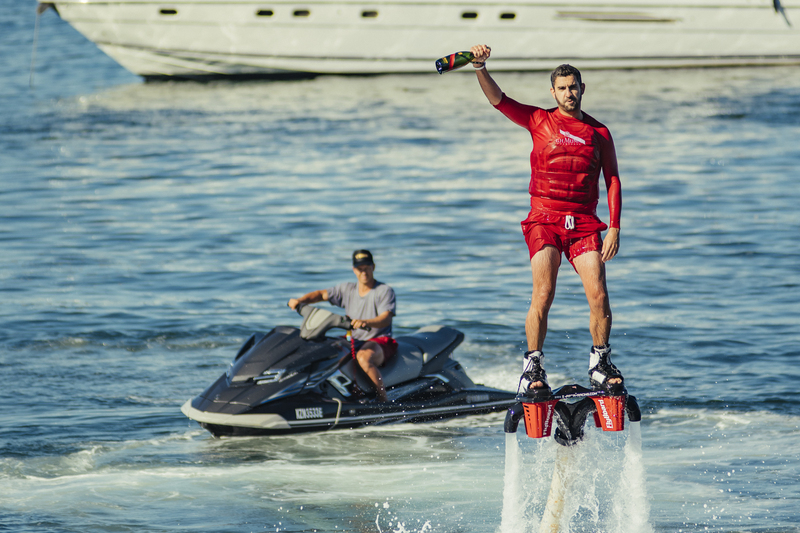 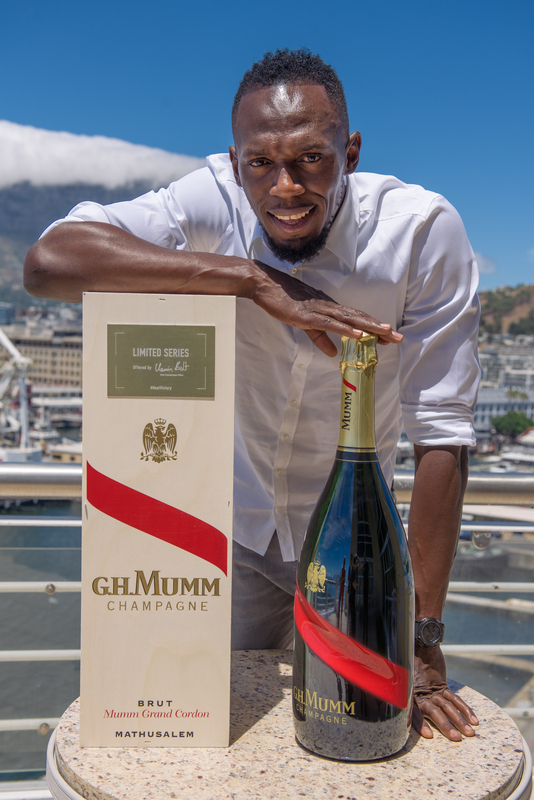 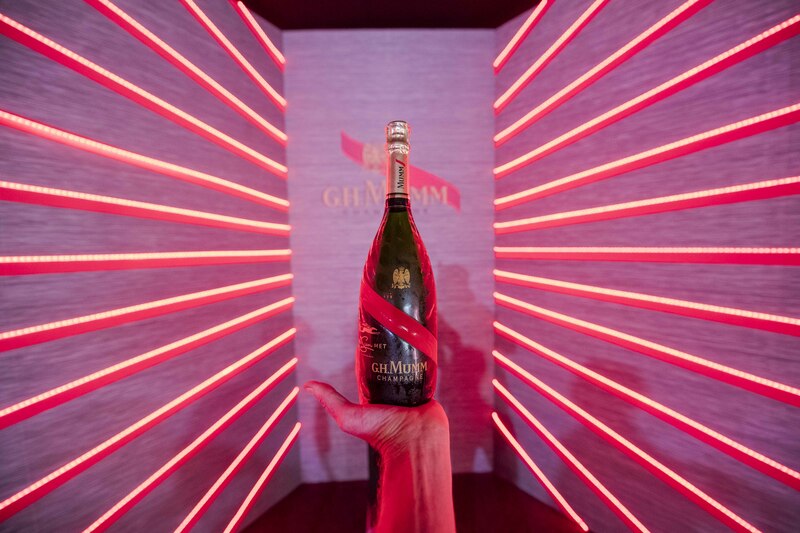 On January 27th, 2018, Maison Mumm and the CEO Usain Bolt celebrated another year of the Sun Met in Cape Town, South Africa. 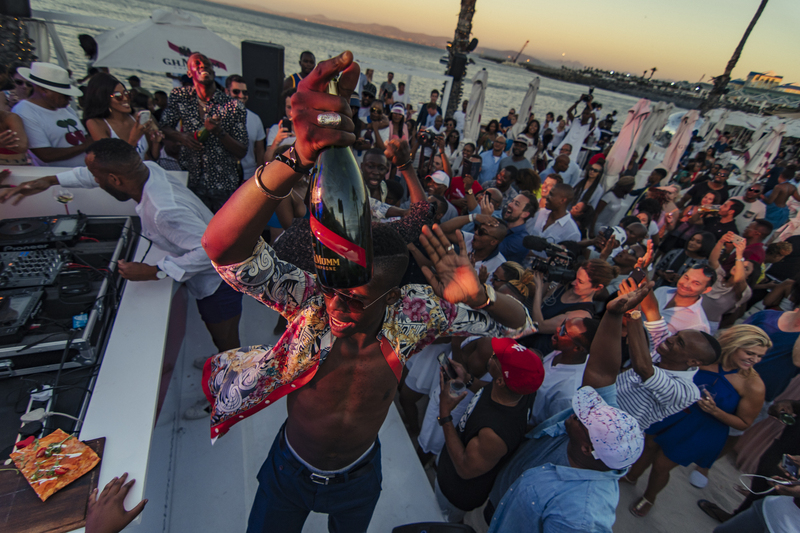 The most daring people were gathered and encouraged by Bolt to celebrate their way to victory during the Africa’s Richest Race Day. 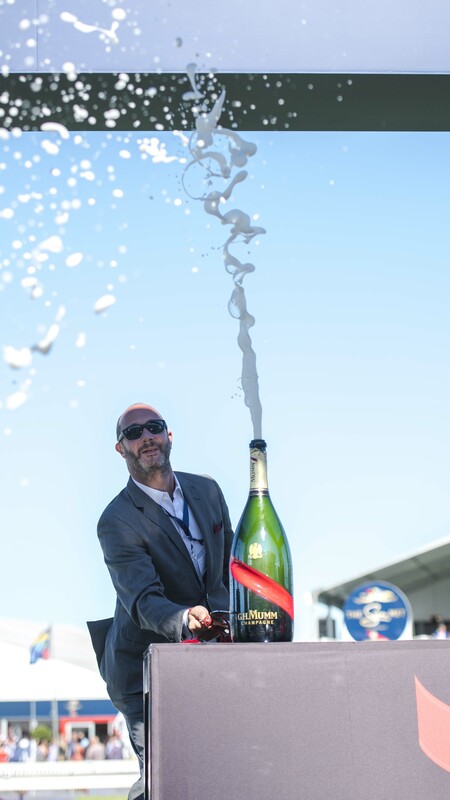 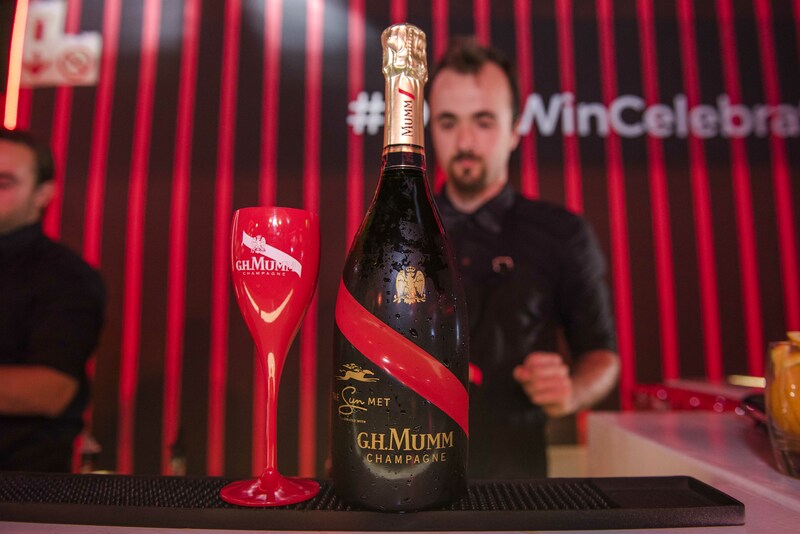 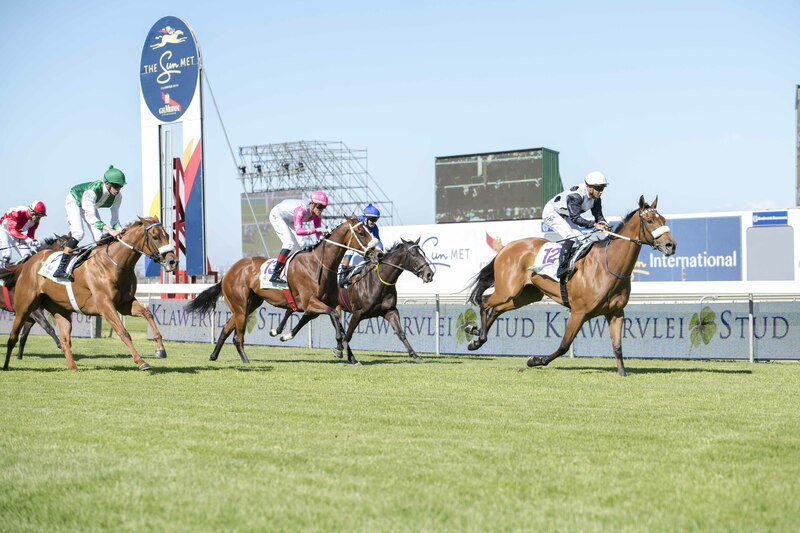 While 13 horse races were taking place throughout the day, the Mumm Marquee welcomed the day’s most daring champions, such as Minnie Dlamini, with the cuvée Mumm Grand Cordon. 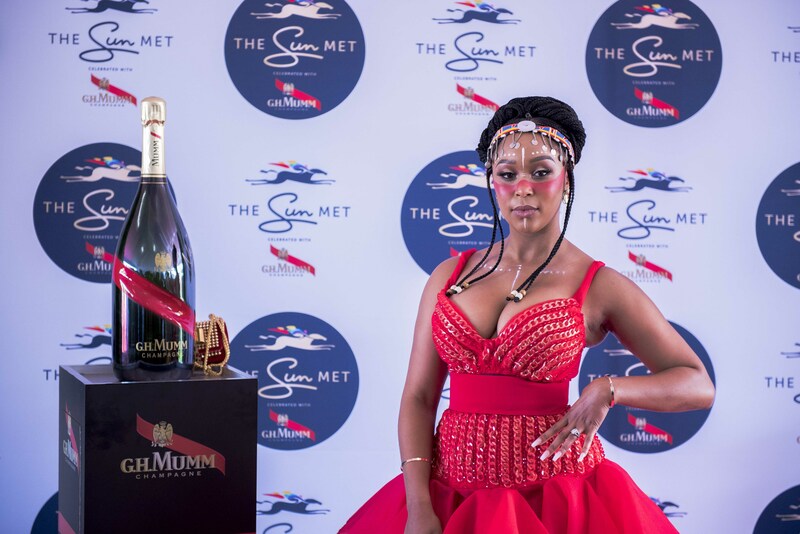 This year the dress code was 'Style Ahead of The Field’ , which saw guests fully embrace colorful, energetic and daring Afro-chic outfits. 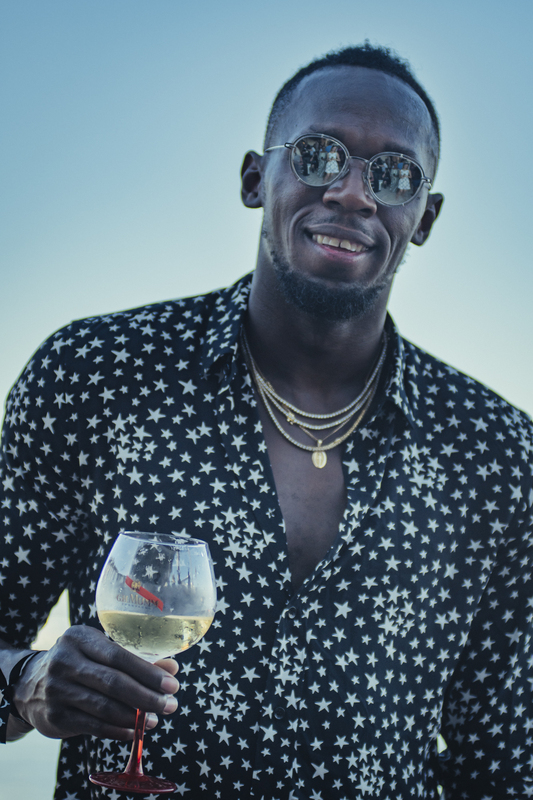 The next day, a Grand Africa after-party took place, where Usain Bolt cheered, danced and kept the spirit of the previous day’s victories alive with a positive mind-set worth of a true champion. 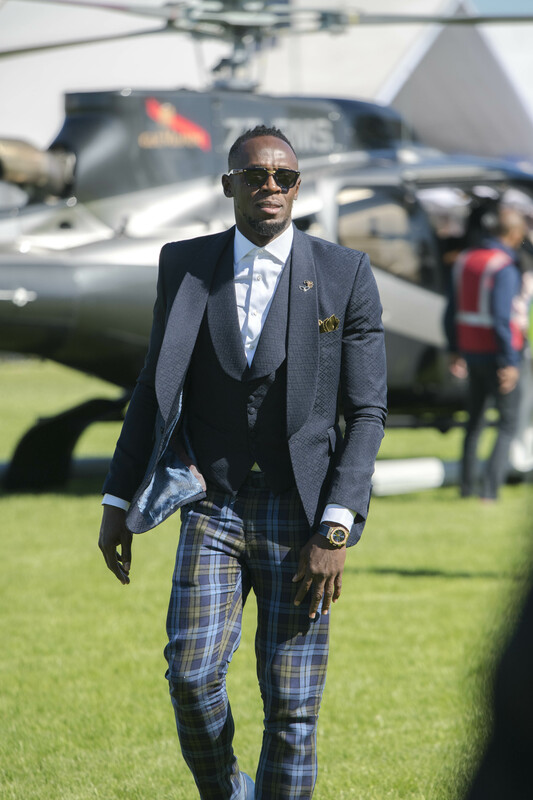 Usain Bolt and Africa’s Richest Race Day.